Get a complete salon system at home! 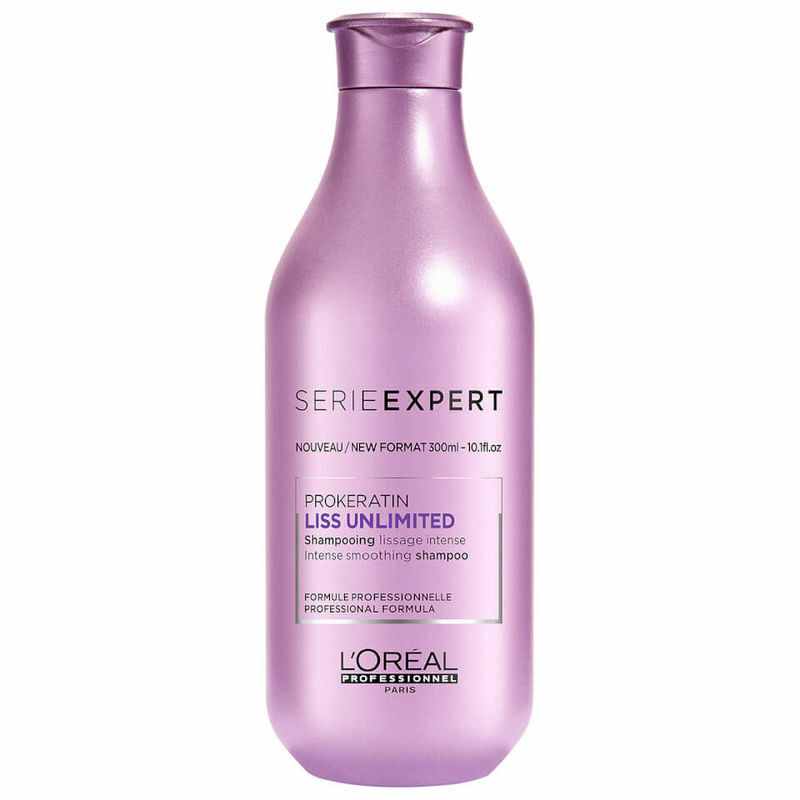 L'Oreal Professionnel Liss Unlimited Shampoo is developed to give your hair the salon feel with every hair wash. The Oil Incel Technology is packed with the richness of argan oil and olive oil to give ultimate moisturization while the Polymer AR technology combats excess hair humidity. The Polytensium technology which cleverly mimics the hair's lost ceramides to give long lasting, defined smoothness. 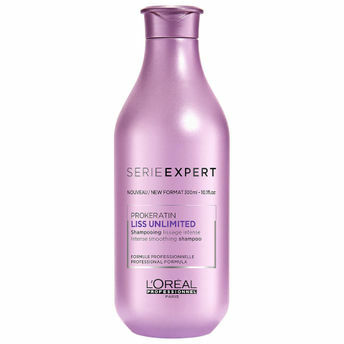 Ideal for hair which fall due to breakage. Oil Incel technology hydrates and moisturizes. Polymer AR technology prevents excess hair humidity.